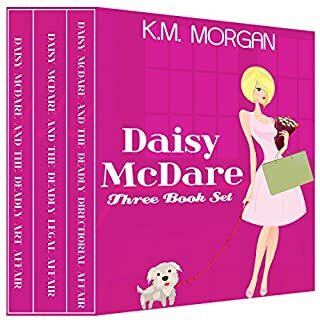 This set features three complete Daisy McDare cozy mysteries including: Daisy McDare and the Deadly Art Affair: Daisy McDare wants nothing more than to find the man of her dreams and build a thriving interior decorator business. Instead she finds herself heartbroken and in the middle of a murder investigation. Julia Blake runs her own cleaning company. She has the unfortunate habit of finding murdered people. In this story Julia travels to Edinburgh University to visit her son, Sam. It's not long before she stumbles upon a dead body. Julia is happy to leave the murder investigation to the police - until her son becomes one of their suspects. Julia has no option but to get herself involved, despite the danger she puts herself in. 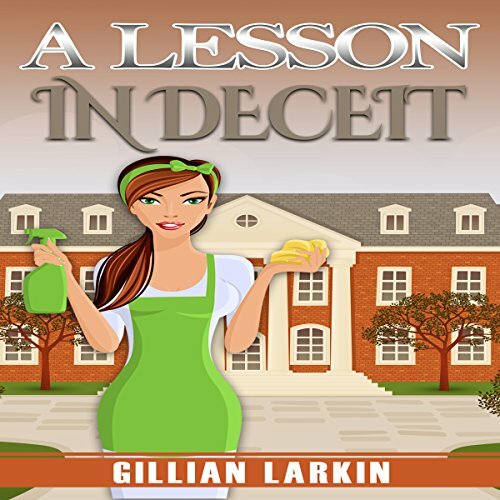 This is a great book, this is the first book in the Julia Blake series written by Gillian Larkin and narrated by Fiona Thraille. Julia Blake runs her own cleaning company. 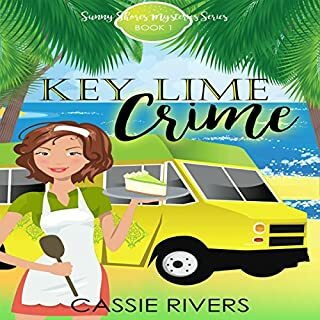 She has the unfortunate habit of finding murdered people. The narrator Fiona Thraille did a wonderful job with this book. She did a great job with the different voices of each character in this book. It was very easy to listen to and I didn’t want to stop listening until the end. I loved this. Fiona Thraille did an amazing job and her accent was really awesome. I adored this story for its sweetness. It was perfectly fast paced and a bit thrilling. I've got nothing but good things to say about this book. this was a great short story. had a drive that was a couple hours long and it was great entertainment for that time frame. I hope that there will be future books from this author. I'm also going to see what other books may be out there already. What does Fiona Thraille bring to the story that you wouldn’t experience if you just read the book? 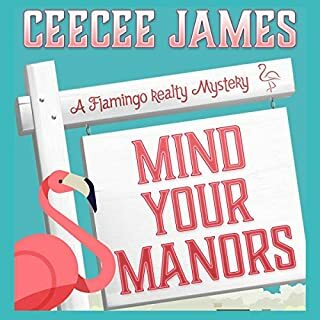 Narrator Fiona did a great job and had such a relaxing tone I was able to tune out all the white noise around me and just focus on the story she was telling. I had never read any books in this series. I really enjoyed this book and look forward to reading others. The setting is well written and inviting. I found this to be a book you kept wanting to read to find out who did it and why. I highly recommend this book. I really enjoyed listening to this Fiona Thraille. This was the first I've listened to from both the author and narrator but it definitely won't be the last. I was voluntarily provided this free review copy audiobook by the author, narrator, or publisher. Loved this quick mystery. 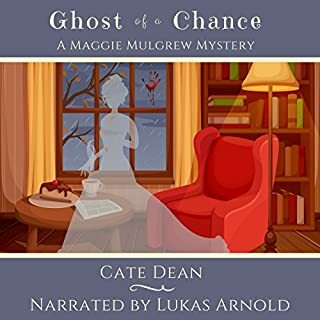 Fiona Thraille did a wonderful job of narrating this short mystery. 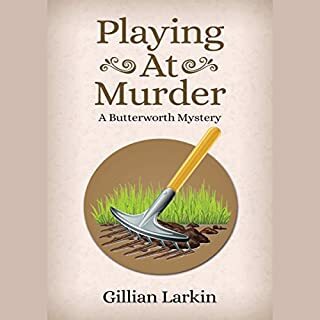 Will be looking for more by Gillian Larkin. I will also be looking into more books narrated by Fiona. 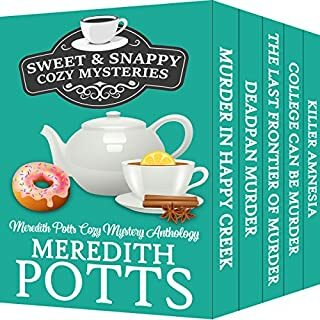 A quick listen, cozy mystery. Mom visits son at university, strange occurrences, and crime to solve. This kept me guessing as story unfolded. The narration was well done.The characters were well portrayed. Fiona Thraille voiced this book excellently!